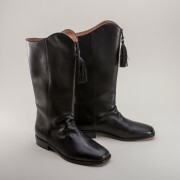 Mens Historical Shoes and Boots by American Duchess. Well-made, sturdy, and attractive 18th century, Regency, Victorian, and Edwardian footwear from court pumps to latchet shoes, ankle boots to tall Hessian boots, made in top-grade materials and built to last. 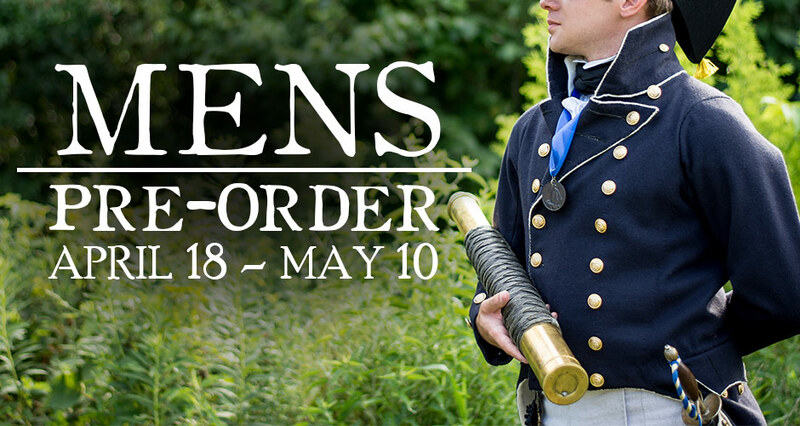 American Duchess mens line are made specifically for historical reenactors, costumers, and performers. These historic reproduction boots are excellent for presentation and performance from battlefield to Broadway and feature the correct silhouettes, fit, and materials expected in refined mens historical footwear.